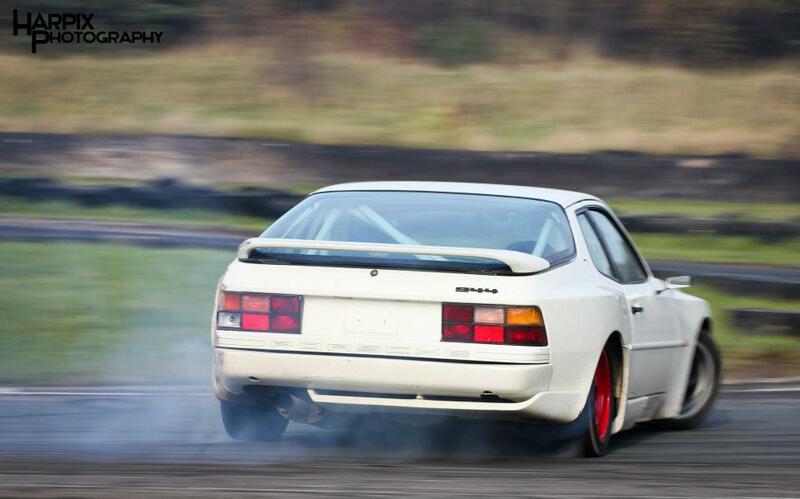 First tune of Chris’ Drift Porsche 944 2.5 NA 10.5 CR with K26/6 Turbo @ 0.65 bar boost, Turbo head, Augment Automotive AugTronic ECU with EBC, 800 cc Siemens injectors and Aquamist water methanol injection. Tuning by Augment Automotive on Sun RAM dyno equipped with Augment Automotive Chassis Dyno Controller. Producing 270fwhp. Very impressed with the wide torque curve produced by this engine and the water methabol injection was keeping intake air temps about 20C which is impressive.